Castelnuovo Cilento rises on a hill in the marvelous scenery of Cilento and Vallo di Diano National Park; it is dominated by the ruins of an ancient castle and stone narrow alleys. According to the tradition the inhabitants abandoned the castle in order to find a more safe refuge on the top of the hill. 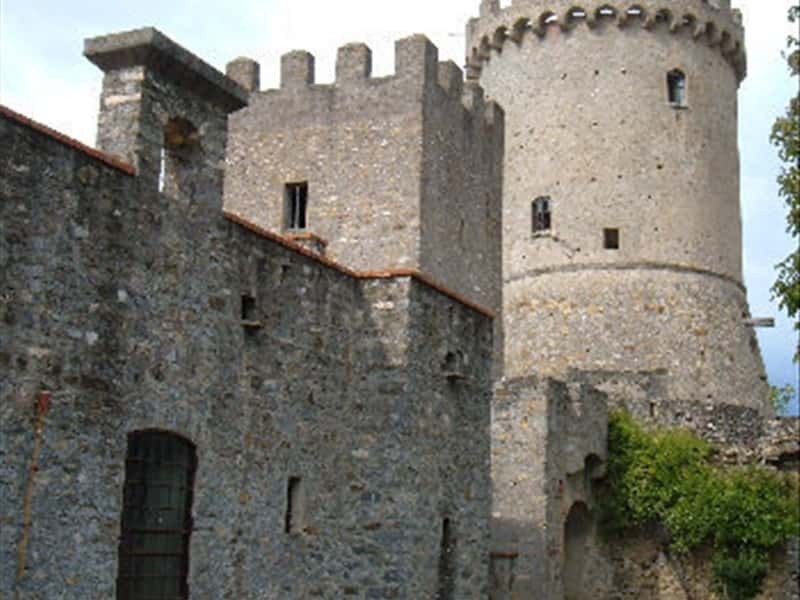 They found an old Norman fortification that since that moment was called Castelnuovo ("New Castle"). Beautiful and suggestive...absolutely to visit! This town web page has been visited 66,349 times.